People often want to visit places with their friends, so you will need the words on this ESL taking a trip vocabulary page to be able to join in the conversation. This means that you will be able say what you want to do when visiting new and interesting places. This page has a vocabulary list with definitions of lots of words about taking a trip. You should try to learn as many of them as possible so you will be able to use them in conversations or understand them when other people speak. After the vocabulary list there is a set of flashcards with all the vocabulary items that you can download and use anywhere to learn the words. Then the words in the ESL taking a trip vocabulary list have been included as recordings of a native English speaker pronouncing the words. Identification of the definition of a word. Identification of the word that matches a definition. This section has the ESL taking a trip vocabulary list so you can learn all the words and their simple definitions, or you can just use it as a reference source. If you want to learn the items offline you can down load the flashcards that follow it. Then finally there are a couple of recordings of the ESL taking a trip vocabulary list being spoken by a native English speaker. 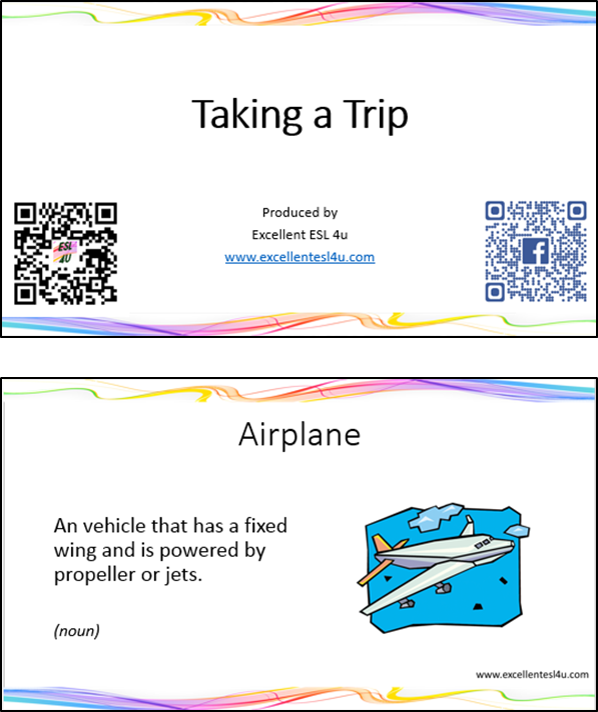 The following ESL taking a trip vocabulary flashcards can be downloaded as a pdf document by either clicking the picture or link that follows it. You can then use then whenever you are not at your computer. 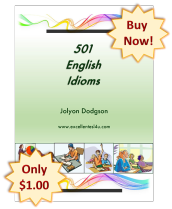 This section has two recordings of the ESL taking a trip vocabulary. The first is just a simple recording that you can listen to, while the second is a video that shows the flashcards at the same time as the vocabulary is spoken by a native English speaker. This will help you learn the correct pronunciation for the ESL taking a trip vocabulary. For the first ESL taking a trip vocabulary exercise you need to decide which option (A-D) has the definition that matches the word given in each question. When you have finished you can use the get score button to see how many you got correct. Choose the correct definition for the taking a trip vocabulary in this quiz. 1) What is the definition of Airline? A) A vehicle that can fly. B) A car driven by a person whose job is to take passengers where they want to go in exchange for money (same as taxi) (American English). C) A company that provides scheduled flights for carrying passengers to different places. D) To get onto trains, buses, ships, etc. 2) What is the definition of Departure lounge? A) A lounge in an airport where passengers can wait before the departure of their flight. B) A small house in the country. C) The money paid to use public transport, such as bus, plane, taxi, etc. D) To move away from a place into another direction. 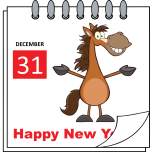 3) What is the definition of Holiday? A) A way out of an airport terminal through which passengers go to get on their plane. B) A piece of paper attached to luggage that gives information about it. C) An act of travelling from one place to another, especially over a long distance. D) A period when a break is taken from work or studies for rest, travel, or recreation. 4) What is the definition of Sail? A) A hotel for people who are travelling by car, where they can park a car outside their room. B) To travel across an area of water in a boat or ship. C) A plane, bus, or train that makes regular short journeys between two places. D) A time when the greatest number of people are travelling. 5) What is the definition of Terminal? A) A journey to visit a place for a particular purpose. B) A large building at an airport where passengers arrive and leave. C) A place where taxis wait for customers. D) A temporary stop for a day or two during a long trip. In the second ESL taking a trip vocabulary exercise you need to match the definition given in each question with the correct word (options A-D). Again you can use the get score button to see the correct answers when you have finished. 1) What is the meaning of the following definition: Leisure time away from work or studies in order to rest or for pleasure? 2) What is the meaning of the following definition: A large case with a handle, used for carrying clothes and belongings when travelling? 3) What is the meaning of the following definition: A trip to seen or hunt wild animals? 4) What is the meaning of the following definition: An activity of walking around a town, building, etc. accompanied by a guide? 5) What is the meaning of the following definition: The procedure for examining baggage and freight, paying duty, etc.? 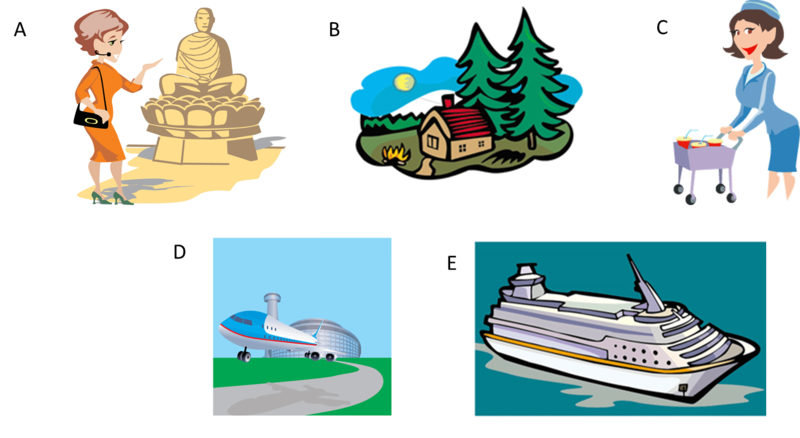 For the third ESL taking a trip vocabulary exercise you need to decide which word (options A-D) in each question corresponds to the pictures given below. Then at the end you can again use the get score button to see how many you got right and the correct answers.